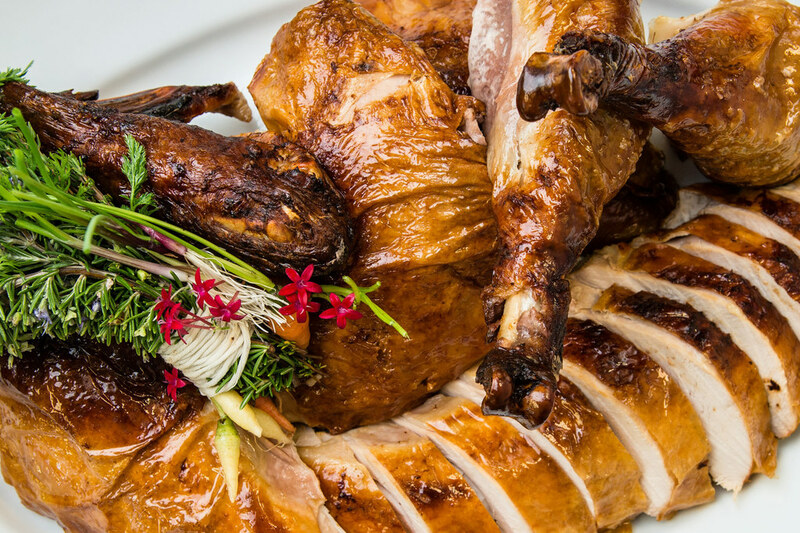 Are you roasting a whole turkey for the first time this year? Or perhaps you’ve done this many times before, but you want a quick refresher to brush up on the basics? We’ll help you make your mama proud with these step-by-step instructions for roasting a whole turkey. Here is our super basic, super simple, super easy recipe for roasting a super beautiful turkey this Thanksgiving.